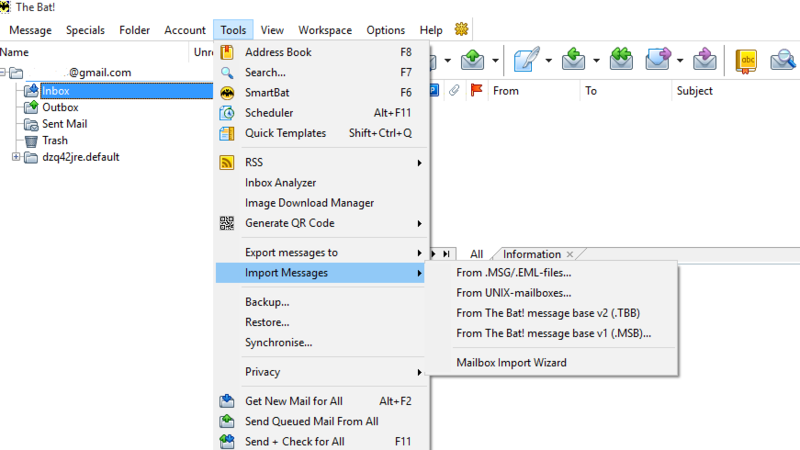 Lotus Notes to The Bat converter can be deployed in bulk Batch through NSF file to The Bat migration tool. This product will remove the issues related to NSF files to The Bat. With the help of Lotus Notes to MBOX Conversion software will completely convert with it’s file format. Below section we describes the process of how to transfer Lotus Notes files to the Bat. First you have to download Lotus Notes to The Bat Converter and then install this application. After that Run the tool and convert Lotus Notes NSF file into MBOX file format. After that Go to Import Messages › from the Bat Message base v2(.TBB). 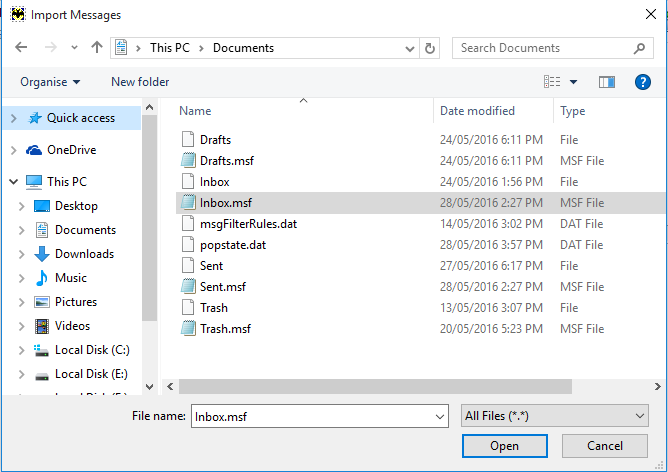 Click the browse button to select MBOX file then open the file and read using The Bat. The IBM Notes is enterprise clients integrated messaging, business application and collaboration into one easier to use workplace. The file extension of Lotus Notes is .nsf. and NSF stands for Notes Storage File. Two types of nsf file build in Lotus Notes the first one is to saved emails, calendars, task, to-do-list etc stored in user.nsf file format but contacts information stored in names.nsf file format. IBM Notes provide application that can be used to access, store and present information through user interface. It is cross platform application means compatible in both windows and Linux operating system. This will help you to find people easily and collaboration in real time. Its benefit from Security rich environment with encrypted rich technology that makes easier to work confidently when you are offline. The Bat is a shareware email client for Microsoft windows operating system. This is professional looks like your average email client with tabs, panes, folder, message list etc. The bat is the best secure email client software and build to protect corresponds against third parties. It will support multiple POP/IMAP accounts for all email address. You can use unlimited email accounts, so there is no any restriction. & SMTP. 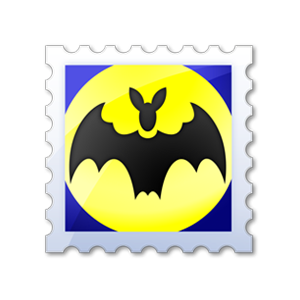 The Bat is a portable email client. The Bat ensures your data stays private. It’s free from global email provider that keep your message in the cloud, and free Web clients. The Bat is compatible with Microsoft Windows XP and later version of windows operating security. There are no minimum requirement of security and memory size or CPU speed. NSF is not supported in The Bat and same as The Bat is not supported Lotus Notes. So it is very challenging and important task to access Lotus Notes to The Bat. We can not access Lotus Notes files in The Bat directly. Lotus Notes saves his complete database in NSF Format which can not be imported in The Bat. "Thanks development and designing team. Its a great help as it converts all the emails from lotus notes NSF files to the bat without any data loss. Tool is easy to use and provide the support for 24*7 hours by team. Its a time saving product. Lotus Notes to The Bat Converter works efficient I am very happy that my problem is solve."